If you checked out our Latest News Section on the website then you already know that we are now offering a new edition to our Ergo collection—the 6″ wide Wave pull. Those designers who are familiar with this line are already aware of the 2″ and 3″ pull but there has been a real need for a bigger pieces that are scaled for larger cabinet doors and drawers. I recently had the pleasure of working on a project in New York where we were being specified for many of our Ergo and Morphic pieces but the cabinet drawers simply cried out for a more robust, yet still elegant, Ergo wave. We considered a few possible sizes but decided on a 6”W x 1 1/2”D x 1”H. 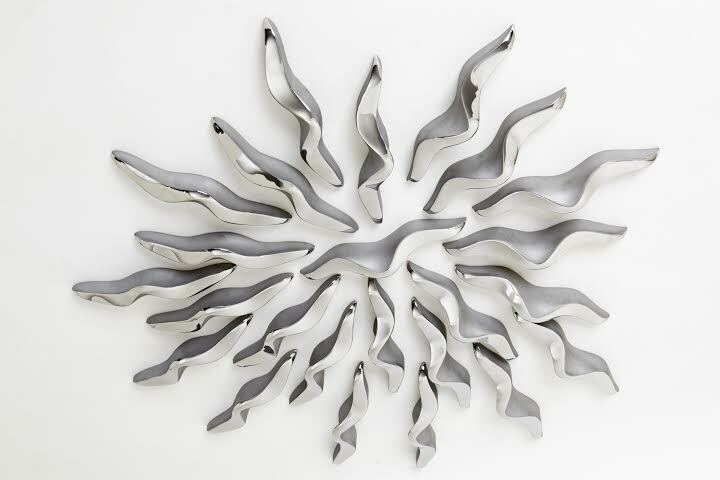 Scaling a piece is not an easy task which may explain why it has taken us so long to bring out this piece but we think the wait has been worthwhile. 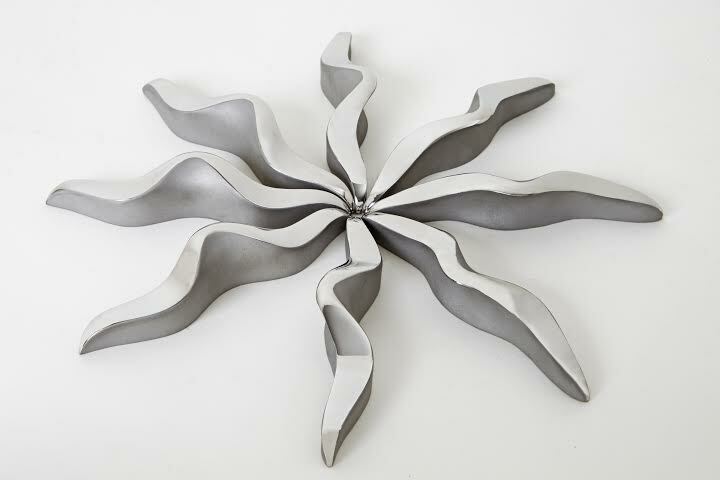 Designers and architects can now specify this piece that is being cast in either bronze or stainless steel, offering a good color range to suit their clients specific needs. We have had a lot of fun photographing all the wave pieces that went into this upscale and delightful kitchen project and credit needs to be given to our wonderful photographer Doug Hill for having the imagination to arrange and photograph these pieces to show off their fluid and organic quality. 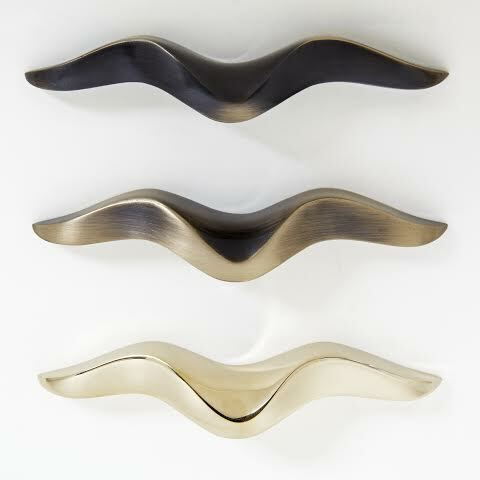 We would love to hear your comments on this new addition to our Ergo collection or, to view our entire collection of architectural hardware please visit our site at http://www.martinpierce.com. This entry was posted in architectural hardware, custom door hardware, hospitality design ideas, Uncategorized and tagged bronze cabinet pulls, bronze hardware, stainless hardware, stainless steel hardware. Bookmark the permalink.